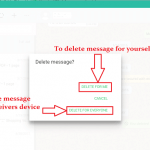 You are here: Home / Delete Social Media / How to Delete Pinterest Account? You won’t be able to get any updates from the Pinterest account. You will lose all the data related to this account. You won’t be able to see the images and post you have pinned. 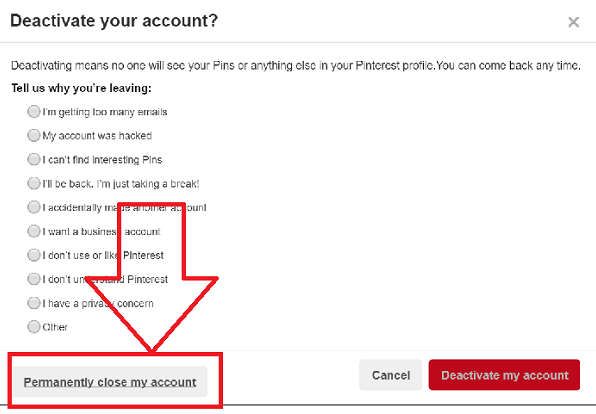 If still, you want to delete account this is how you close the Pinterest account. Sign in your Pinterest account with the username that you want to delete and password associated with it. Go to the profile by clicking on the profile picture on the top right of the page. In your profile page just above your account name click on bolt icon. 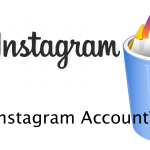 Scroll down Account Basics page and find Account tab. 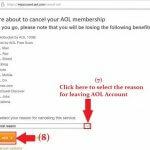 Click on Deactivate Account option. 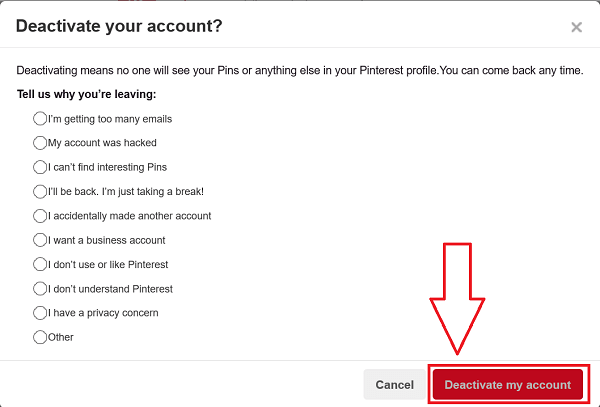 After you click on Deactivate account, you will be listed the reasons for leaving Pinterest. Choose an option and click on Permanently close my account option at the bottom left of the page. Your Pinterest account will now be permanently deleted. 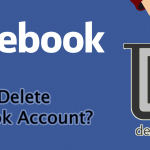 If you want a temporary break from Pinterest, then Deactivating account is the better option for you. 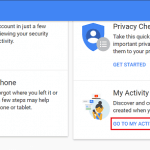 This will save you from losing the data stored in your account including your Pins, Kinds of Stuff you have followed and so on. If you are hoping a short break from Pinterest, disable the Pinterest account. You will get full access to Pinterest whenever you login into Pinterest with username and password. Sign into Pinterest account > Go to Profile > Click on bolt icon > select Deactivate Account option > Choose reasons, and you’re done. You can reactivate Pinterest account whenever you log in with your username and password. 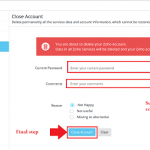 But you’ve to confirm reactivation by clicking reactivation email on your email address.